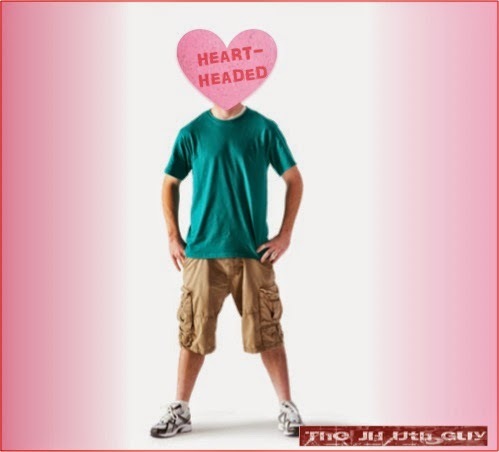 A fun no-prep Valentines Day whole group game, where every man (or woman) is for themselves in "Showing the Love" as they swat, hit, and push others around so they can the ultimate "heart-headed" winner!! - Enough "conversation hearts" candies for every person in your group. - Room to move around a little. - On "Go!" everyone starts moving around the room trying to knock off other peoples candy by bumping, swatting, and grabbing. - The last person still with a heart on their head is the winner! - Prize Suggestion: a plastic toy hard hat full of candy conversation hearts? - Once a heart hits the ground it can not be placed back on the the forehead. - Keep the pushing, swatting and grabbing to an appropriate, non-violent level? ?